RMA provide expert arboricultural advice and a range of standard reports including pre-development assessment (BS5837 reports), risk assessment and woodland management planning. We have provided representations for TPO objections, detail design for tree protection works and site monitoring services where a planning authority has requested independent reporting on construction works near trees. Around 1/3 of our work is now arboricultural assessment and reporting. 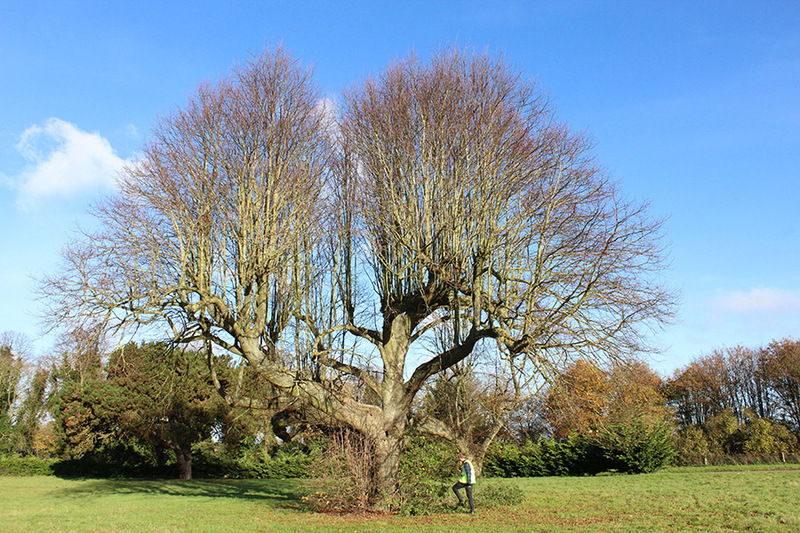 Mature lime with dense secondary growth which may lead to structural instability.